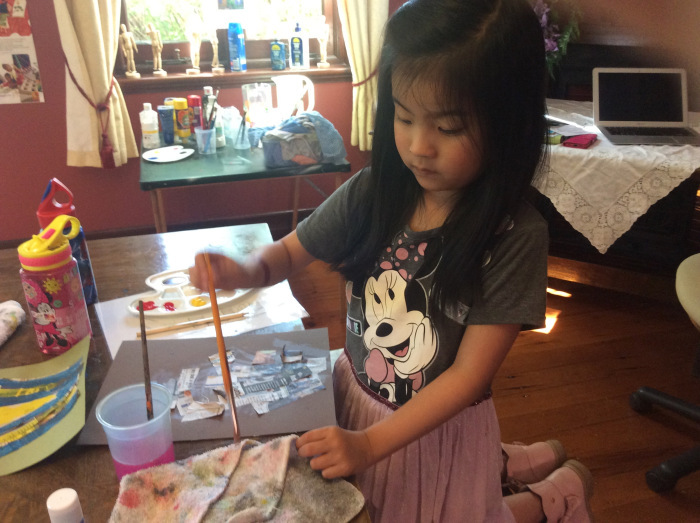 Creative Little Fingers believes that by providing a fun, relaxed environment the children develop their individual style of art. We also look at different artists to learn about the styles and philosophy of art. 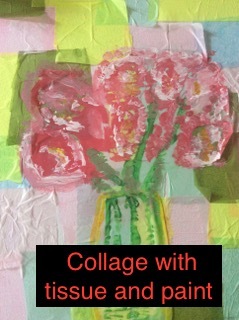 Join us for a fun 2 hour holidays workshop where we will explore different themes each day. 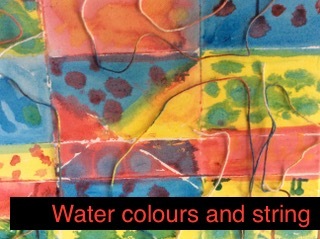 24th April: Creating a background on a canvas with tissue paper then drawing using tracing paper adding to the canvas and painting using acrylic paint. 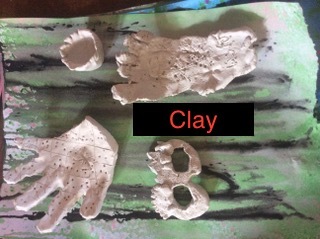 26th April: Morning of clay creating pinch pots ,hand and foot prints and time to use your imagination to create in clay. 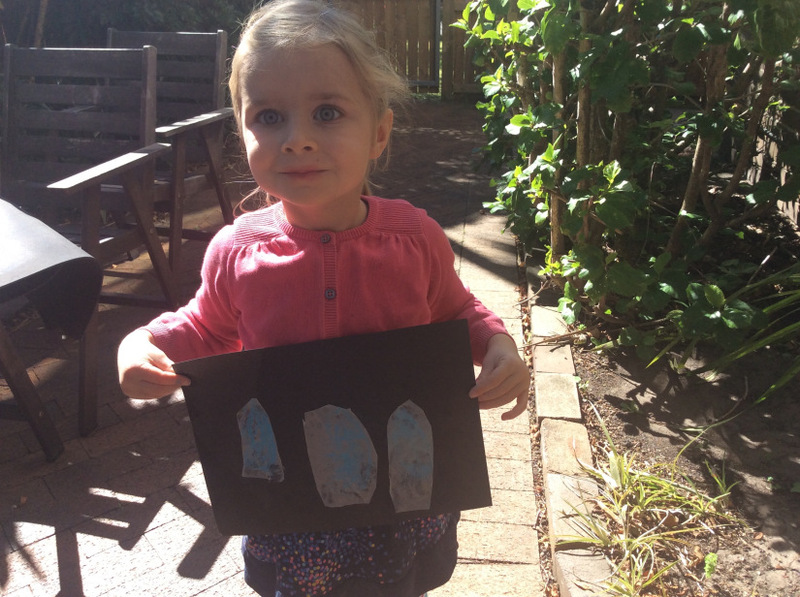 Creative Little Fingers believes every child has the ability to be an artist — using their ideas, emotions, and life experiences. They however need the opportunity to learn how to tap into their ability and create visual forms. 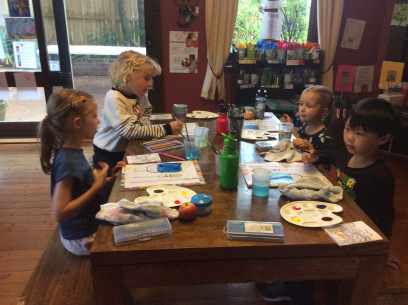 Art is visual — the classes aim to develop how the child looks at their environment. The learning process is fun and based on each child’s interests — there is nothing more satisfying than creating. 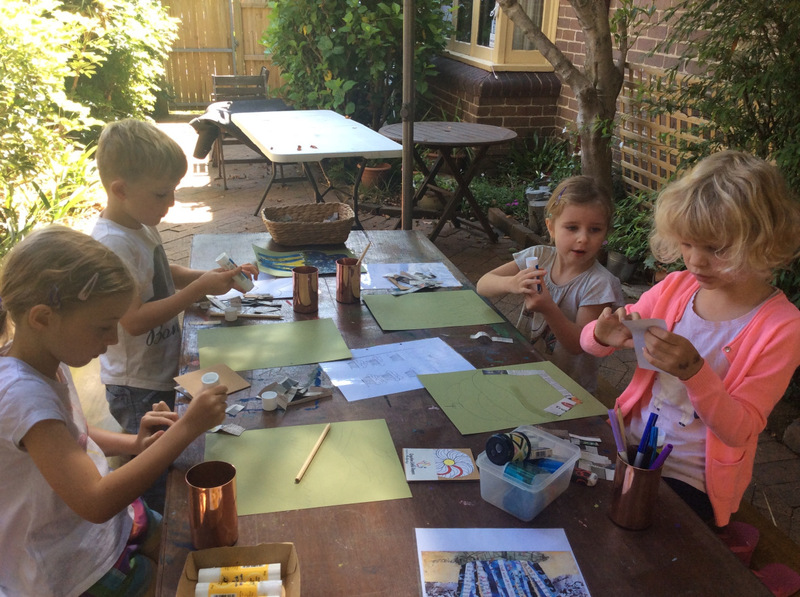 There is a school of thought that to enrol in an art class you are thinking of your child being an artist. This is possible but art classes develop and extend the child in many areas to take into life. “Judgement” and “selectivity” to mention a few.